at the sweetest bar and lounge in Hayes Valley, San Francisco. Located in SF’s Symphony District, Sugar’s elegant yet comfortable décor, warm staff and impressive list of spirits and local brews creates the perfect atmosphere for date night or after work drinks. Our award-winning Happy Hour, one of the best in the City, draws neighborhood locals, young professionals and visitors alike. 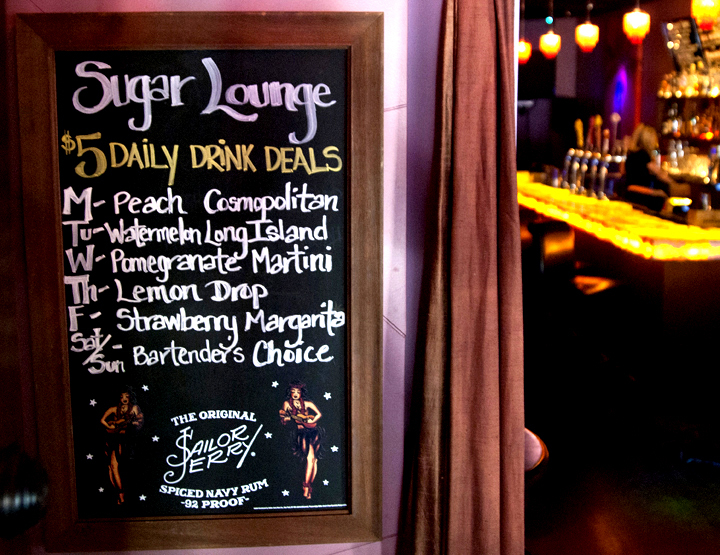 Sugar Lounge is located at 377 Hayes Street, between Gough Street and Franklin Avenue, in stylish Hayes Valley. 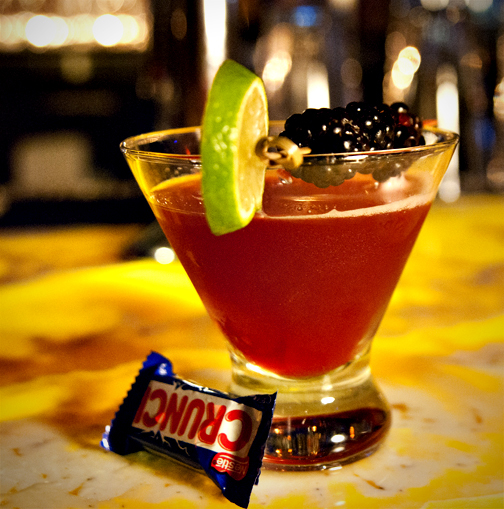 Come indulge your sweet tooth for specialty cocktails at Sugar Lounge. 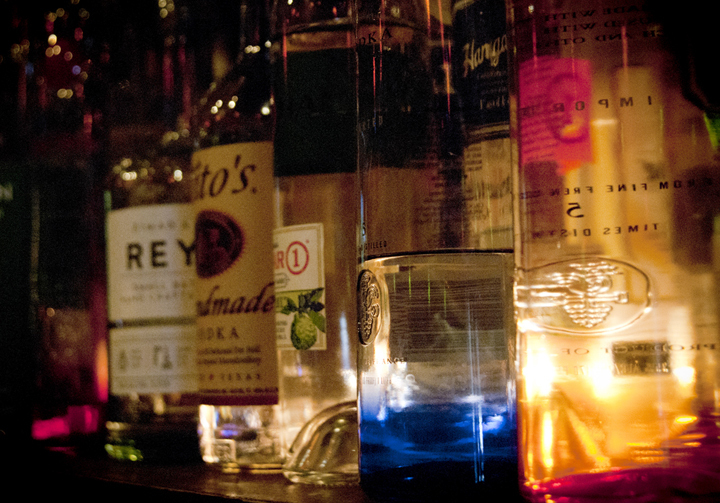 Sugar features an extensive list of 300+ liquors, from Brazilian Cachaça to Kentucky Bourbon. Select from our menu of handcrafted cocktails or let us make something just for you. Sidle up to our beautiful backlit onyx bar, powered by fireflies and love, and experience a refined selection of local micro brews and international favorites, ice-cold from our tap. and complimentary snacks and hors d'oeuvres. All Happy Hour cocktail specials are on our calendar. Join us after work and sample Sugar’s award-winning Happy Hour. Featuring a $5 daily drink special, as well as happy hour prices on cocktails and beers, Sugar lays out a delicious spread of appetizers, from our sister restaurant Hahn’s Hibachi Family Style Korean BBQ Restaurant. Come with your own group, or mix and mingle with new friends in our warm, unintimidating atmosphere. Want to reserve a section for your co-workers or friends? We’re always happy to set aside a section of the bar or seating area for you, with no minimum for groups of 5-30 people. 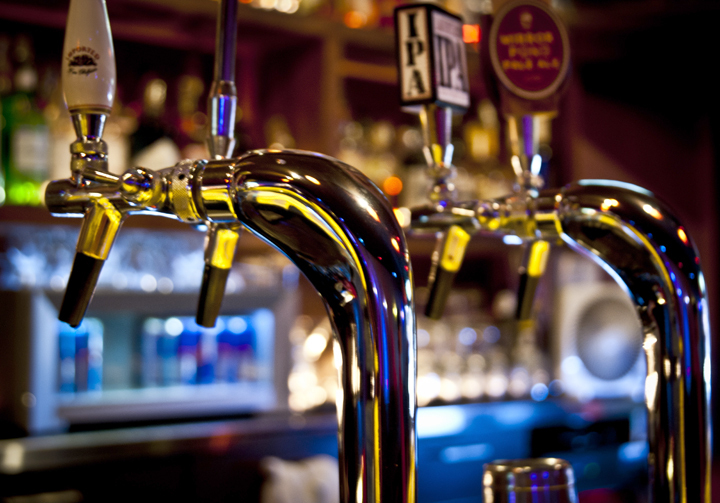 Or if you need to reserve the entire bar for your party, please contact us for reservations for your next gathering. strained and poured for you by our master mixologists. We love to encourage our mixologists to keep creating artisanal drinks you can't find anywhere else. This month we have Ginger's Punch Drunk Popsicle a rum-based drink with passion fruit syrup and our house-made simple syrup recipe, this cocktail transports you back to chasing the neighborhood Ice Cream Truck on a hot summer day.